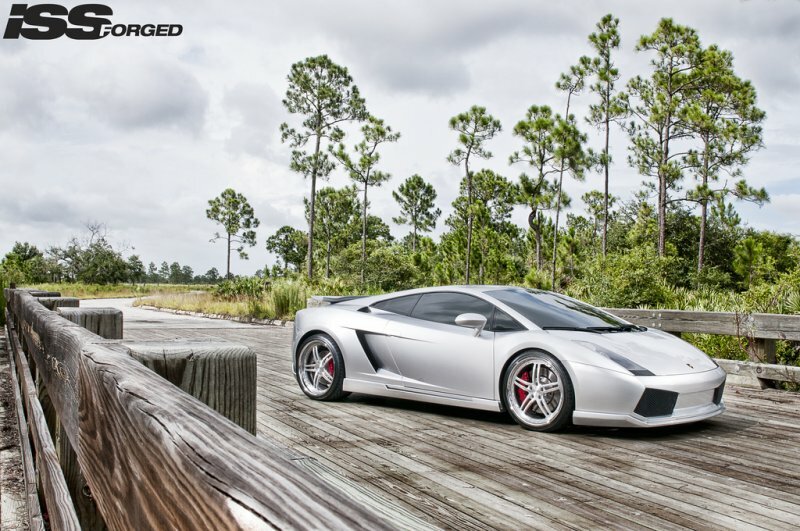 ISS Forged and Extreme Performance team up to tame the Gallardo. Aptly named after a breed of fighting bull, the Lamborghini Gallardo is a V-10 powered beast that has become the brand’s most successful car, selling over 10,000 units to-date. But, don’t expect to come across another raging bull like this, wearing a set of show-stopping Complex 5 wheels from ISS Forged and bodywork from Extreme Performance. For such a sleek and powerful sports car, only a premium wheel that offers both high-strength construction and striking style was suitable. 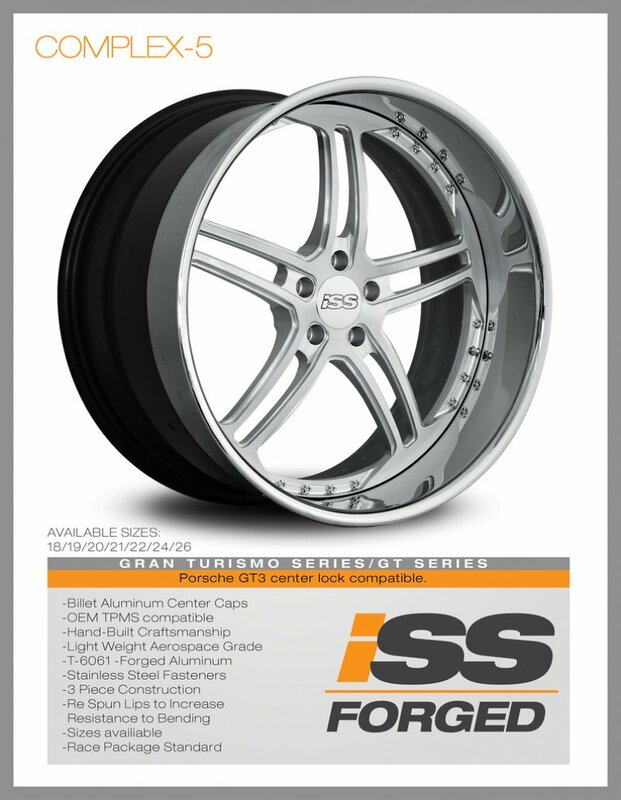 Amongst ISS Forged’s collection of superior forged wheels, one model stood out – the Complex 5. Forged using high-strength 6061-T6 Aluminum, the Complex 5 wheels provide the durability required for the high-powered Gallardo while adding a touch of style. Measuring 20 x 8.5 up front and a wide 20 x 11.5 at the rear, the lightweight five double-spoke Complex 5 wheels are finished with hand-brushed aluminum centers contrasted by shimmering chrome lips. 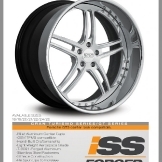 Ultra high-performance 245/30/20 front and 305/25/20 rear Falken 452 tires are fitted for superb wet and dry traction. Further accentuating the athletic capabilities the Gallardo possesses is bodywork provided by Extreme Performance. New aerodynamic bodywork for the front, sides, and rear helps to increase downforce, while complimenting the Gallardo’s sharp lines and Complex 5 wheels from ISS Forged.